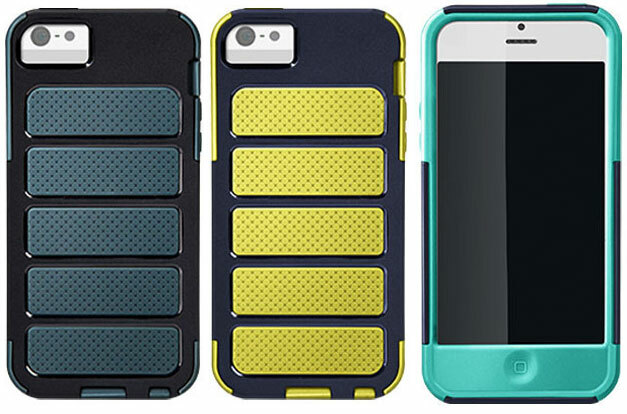 X-Doria announced a cool looking iPhone case on Tuesday called Shield. The multi-layered case offers protection from shocks, and it gives you access to all your buttons and the camera. It's made of polycarobonate, and it's priced at US$39.99.